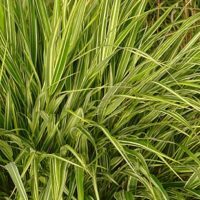 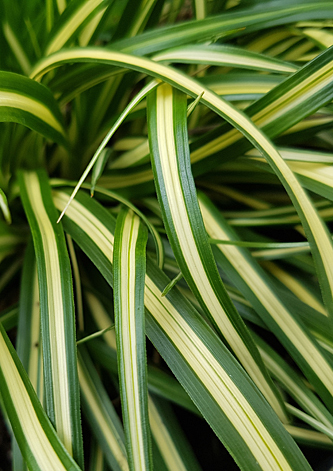 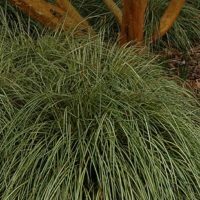 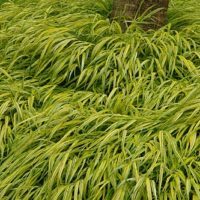 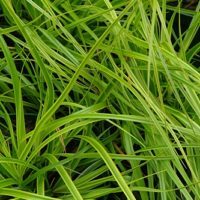 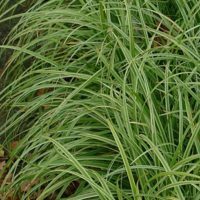 Distinctive recent selection making attractive mounds of green edged leaves that have a wide creamy to golden yellow central stripe. 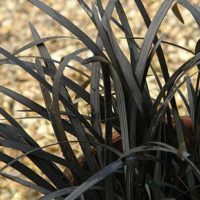 Works well in light shade in pots or in the ground. 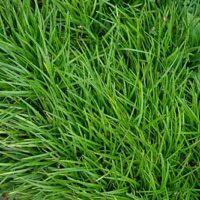 Soil ideally not too dry. 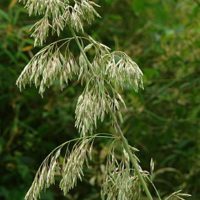 Height; 40 – 60cm.